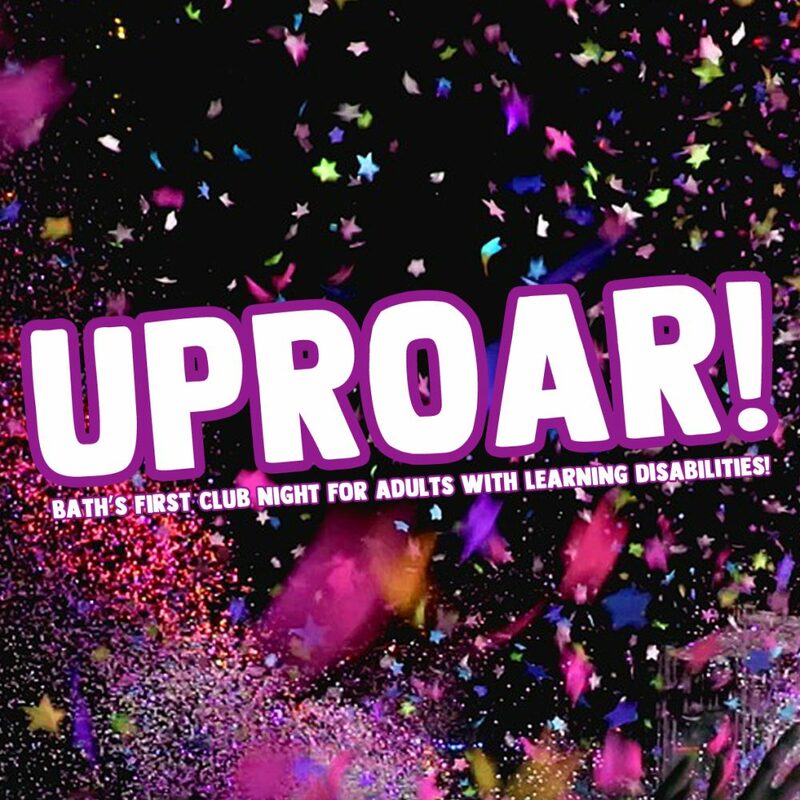 Komedia Bath and Bath Mencap are proud to present Uproar! Bath’s first club night for adults with learning disabilities. The night offers a safe, relaxed and fun environment for adult with learning disabilities and their families and friends to cut loose and dance like nobody’s watching! One of Bath’s best-loved DJ’s Luke Baker will be providing the tunes which will be a classic and contemporary mix of pop & dance hits! Exclusively for adults with learning disabilities, their families and carers. Komedia Bath and Mencap are faciliating this event but are not providing a support service.